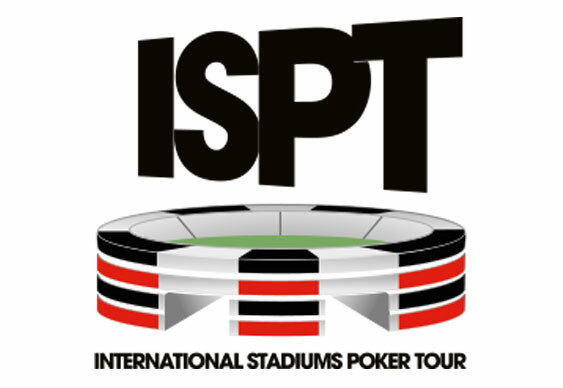 There's just a fortnight to go until the ISPT hits Wembley with the race for the €1m first prize running from 31 May until 6 June. There are still a host of opportunities to get in on the action at the home of football courtesy of Dusk Till Dawn which is hosting both live and online satellites every day in the run up to the Wembley portion of the tournament. The full qualification schedule is available at www.dusktilldawnpoker.com/ispt/. Just to get everyone in the mood, ISPT have released another promo clip. Hopefully the tournament itself will provide just as many thrills.